i just caught this story over at selectism. 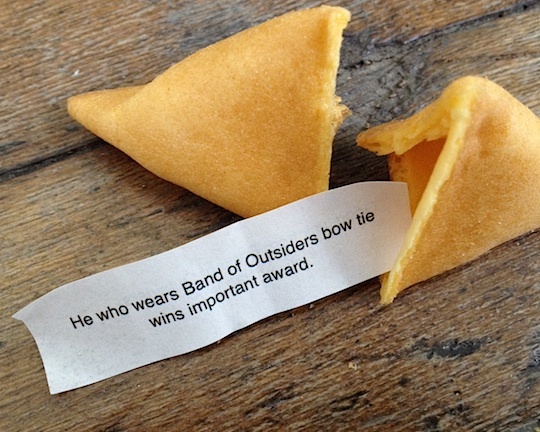 band of outsiders sent a list of select nominees (alexander payne, woody allen, george clooney, brad pitt, jonah hill, and gary oldman) a gift package containing a fortune cookie and a clip-on bow tie. 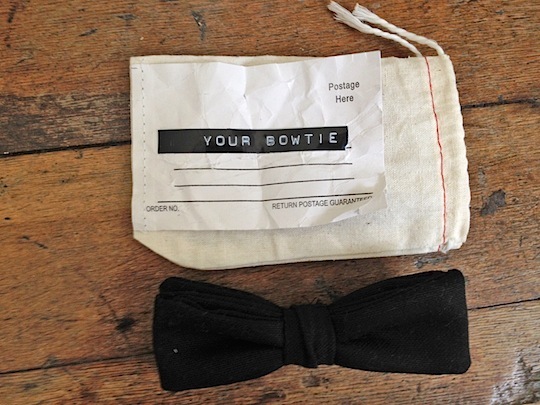 the inside reads “he who wears band of outsiders bow tie wins important award.” i wonder if any of these gentlemen will take a chance with it. 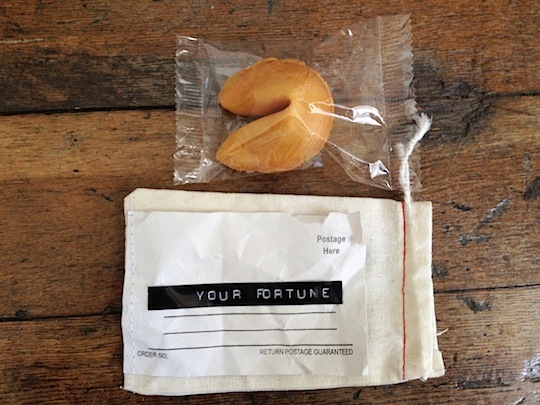 what a great idea from band of outsiders. to see some well-dressed nominees from previous oscars click here. i bought my first pair of imogene + willie jeans last week. i’ve been in there enough that i should have already owned a pair. i kept telling myself that i was going to lose a few pounds before buying said jeans, but the few pounds are still there and they’re probably not going anywhere. 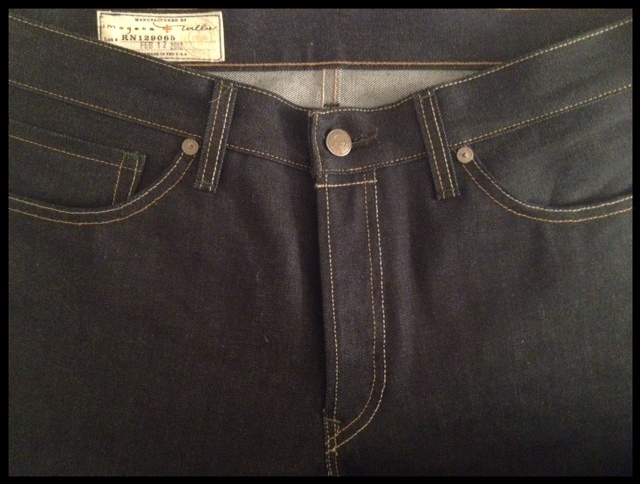 i + w offers two kinds of guys denim: the willie and the barton. 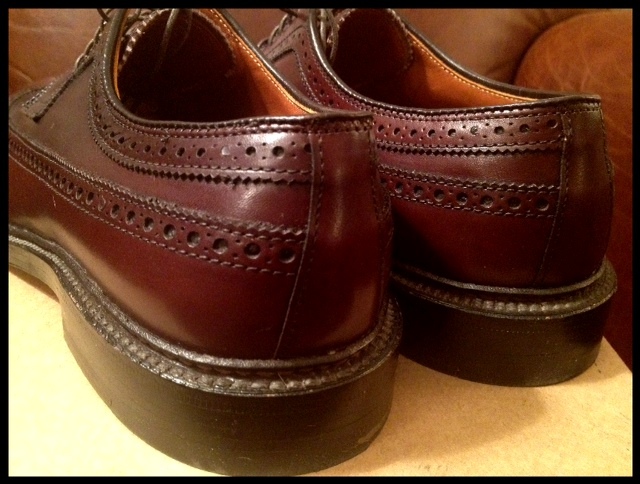 the barton fit more like my apc petit standards so i went with those. 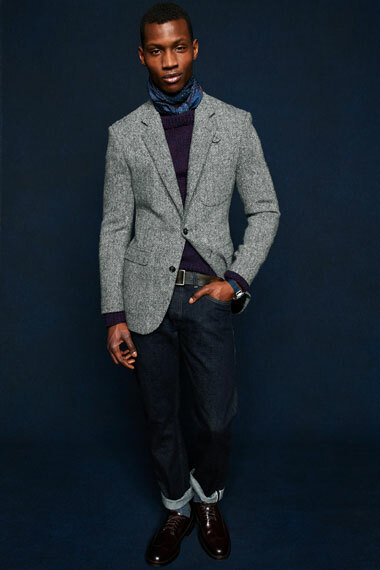 once you decide on the fit, they pin the jeans for tailoring and tailor them while you wait. i was running late for a meeting, so i left them for a few days. 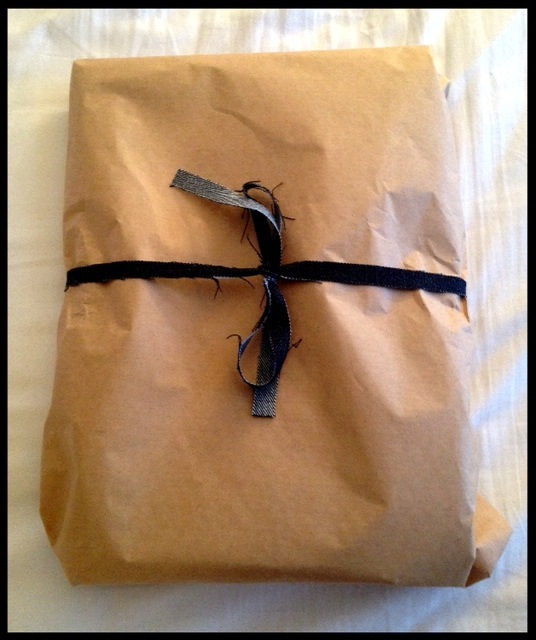 when i went to pick them up, they brown-bagged the jeans and tied the package with a denim ribbon (a very nice touch). i’m not a denim expert by any means and don’t have anything to compare these to besides my apcs and an old pair of j. crew “dad” jeans, but these things are the real deal. they’re not super heavy and they fit like a glove (thank you chad for pinning them perfectly). i also love some of the tiny details they added to the jeans like the date they were made mine and the subtle i+w logo on the seam. it goes without saying that nashville is lucky to have imogene + willie. they put a lot of love into their denim and the staff are some of the best people i’ve ever met. if you haven’t jumped on the selvedge denim train yet, this would be a good place to start. 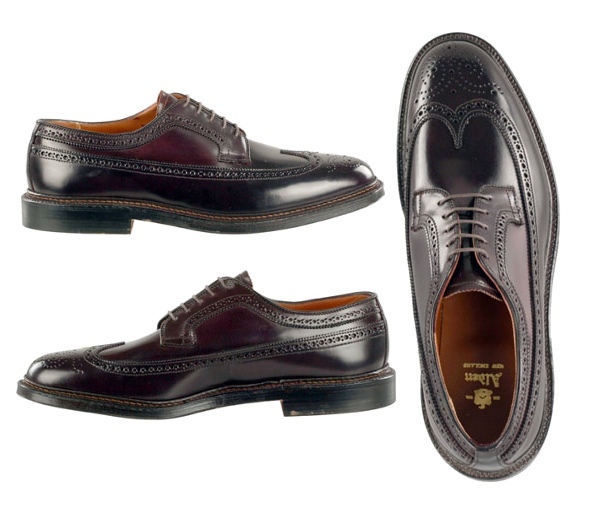 you might remember my ridiculous dilemma last week when i couldn’t decide between alden cordovan loafers or cordovan longwings. i threw a curveball into the mix as i opted for neither. 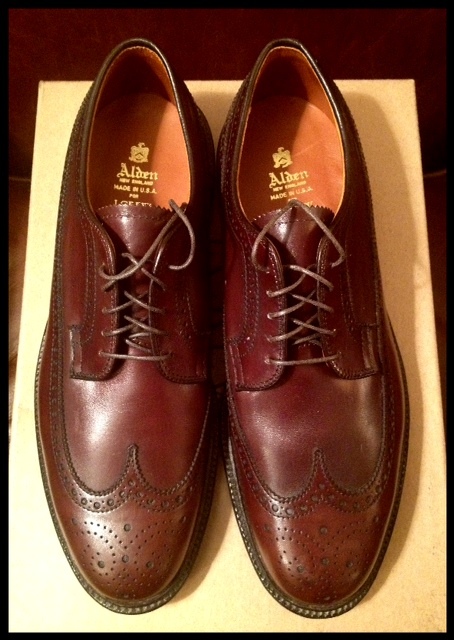 i went with the alden for j. crew longwing bluchers – mainly because i needed a pair of dark brown lace-ups to wear with my navy and charcoal suits. 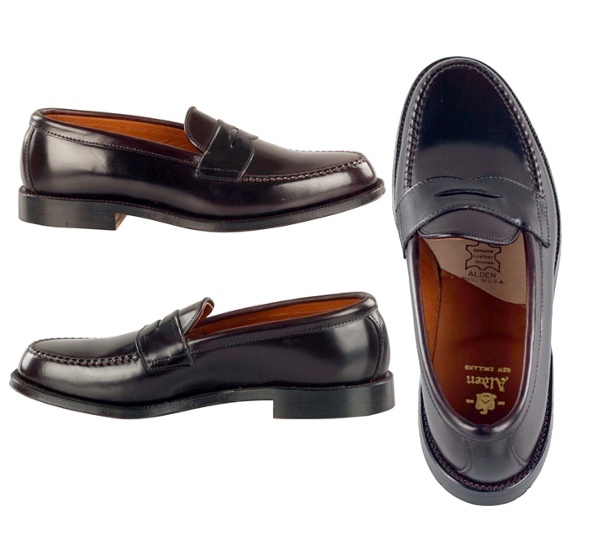 i figured i would make the cordovan loafers my next purchase. 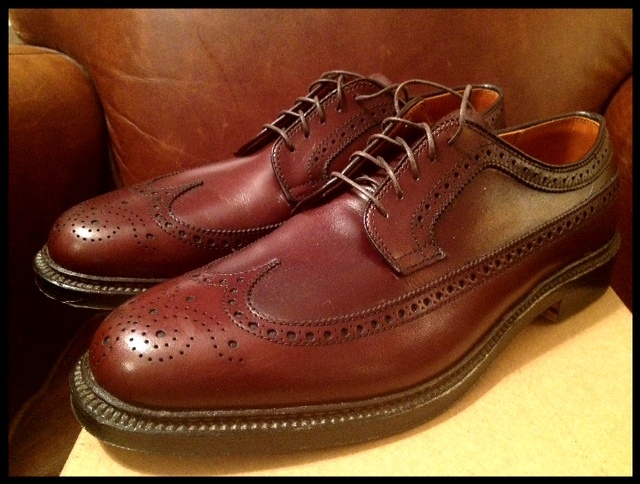 the longwings arrived yesterday and they are perfect in every way. 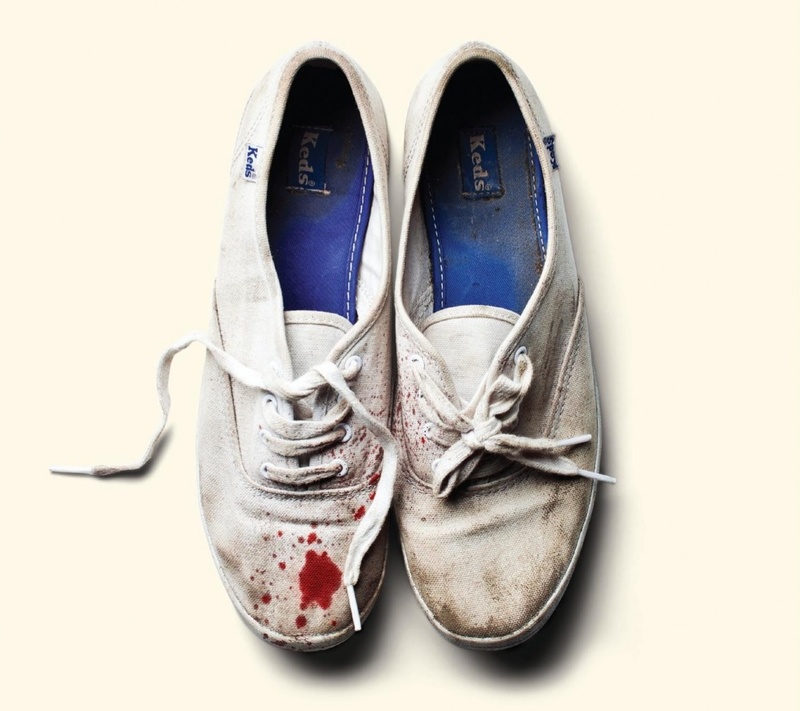 the only thing wasn’t perfect was that j. crew shipped them in a generic j. crew shoe box with no shoe bags. i contacted their customer service last night regarding the shoe bags and they said they’re going to send me some. that’s good customer service right there. shoe bags or no shoe bags i still love my new longwings. 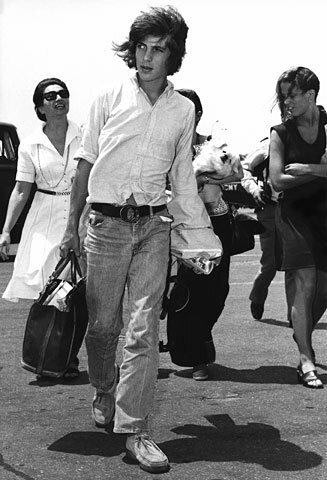 style icon: john f. kennedy jr.
tomorrow is president’s day. i got in the spirit last year by posting some great pics of john f. kennedy (you can see them here). 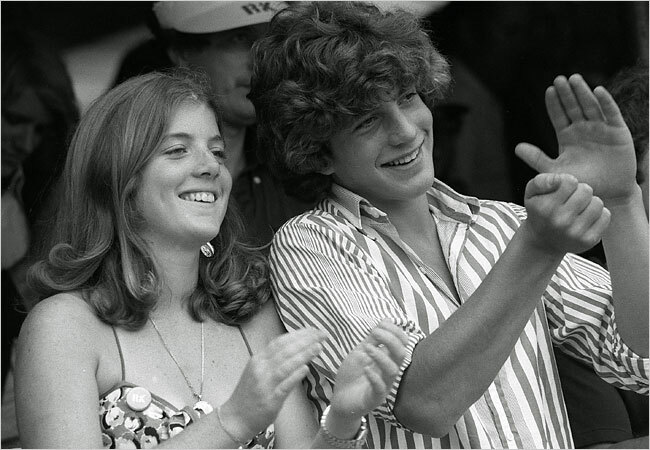 this year i figured i’d keep it in the family and showcase another kennedy: john f. kennedy jr. yes, i realize he has little to do with president’s day, but he inherited his sense of style from the best dressed president we’ve ever had. 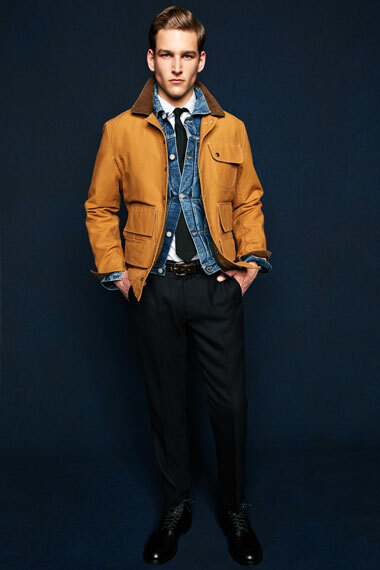 to quote michael bastian from a kempt interview, “he was so good at what he did, how he put himself together.” i couldn’t agree more. from his early prep school days to his time living in new york, john john embodied the all american male. his style was timeless as many of the looks you see in the photos are relevant today. he was a true style icon. it’s a damn shame we lost him so young.